The recently opened, Cru Uncorked, has been very well-received since open-ing in Moreland Hills, Ohio in mid-May. 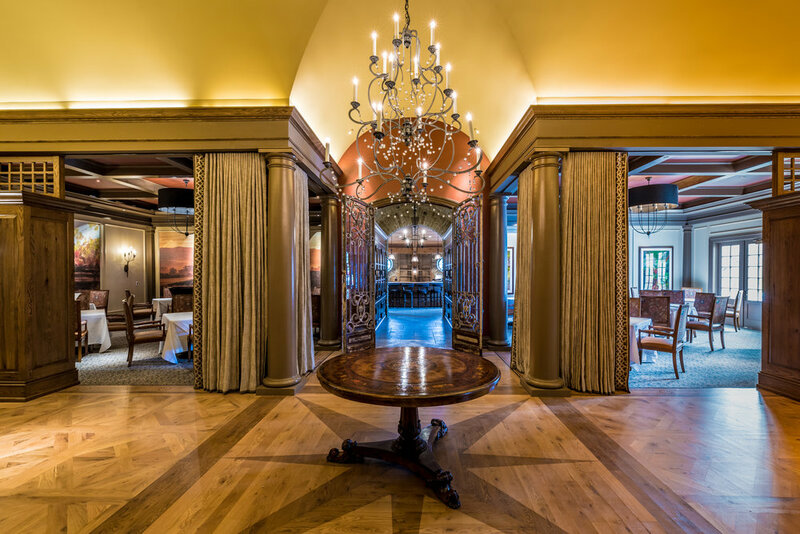 Located in a custom-built, simulated French country chateau, this restaurant presents the most ideal setting for its tasteful, European menu. With a variety of French antiques, which include three fireplaces and a marble fountain at the entry, the 108-seat dining room gives off more of a country ambiance than Parisian. Yet its dishes including foie gras, halibut, summer beet salad, passion fruit parfait and lavender duck, are plated in the European tradition. Guests can choose from more than 250 differ-ent wines from various vintages. Owned by Sandy Cutler and his wife Sally, Cru Uncorked took almost five years to plan and a full year to build due to the focus on sustainability. 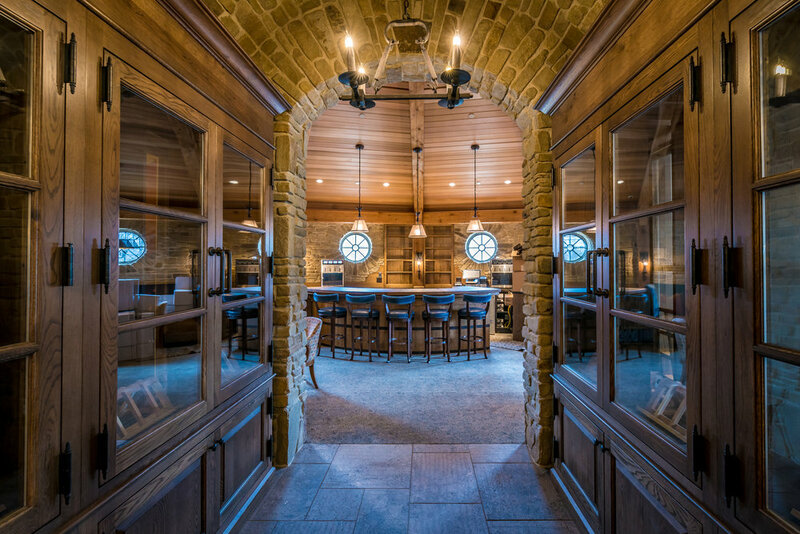 “We worked hard with local architects and builders, including A.M Higley Construction, Richard Kawalek at Kawalek Architects and T. Allen Carpentry Co., to source materials as locally as we could,” says Sandy Cutler. “The entire building meets environmen-tal standards, with LED lighting, energy efficient HVAC and radiant heat in the floor. But it is the bar top in the small lounge that really makes a statement."